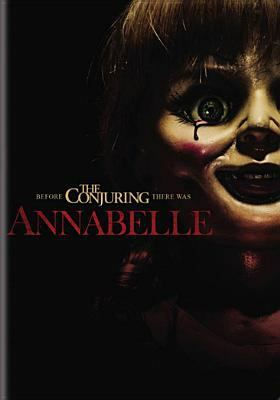 Synopsis: Annabelle is the story of a young couple who are expecting a baby. Since the husband is going to medical school, and doesn’t see his wife often, he buys her a doll. One night their neighbors are brutally murdered by Satanists, and after, break into the couple’s house. The couple is saved by the police, but the cultists conjured a horrible demonic presence into the doll. After the baby is born, the demon uses the doll as a conduit and tries to capture the new born’s soul. Can the couple get rid of the demon or will the demon take the baby’s soul? Find out in the movie Annabelle. Pros: The doll looked perfectly creepy but looked nothing like the real one. Pretty good acting, and characters. Cons: The story was awful, shallow, and confusing. 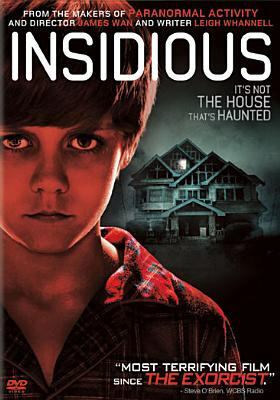 The movie was not scary, but more suspenseful. Annabelle also copied parts from Rosemary’s Baby but failed. I was looking forward to this movie to see how Annabelle fit into The Conjuring universe, but it was just another overhyped horror movie that will be forgotten if it hasn’t been already. 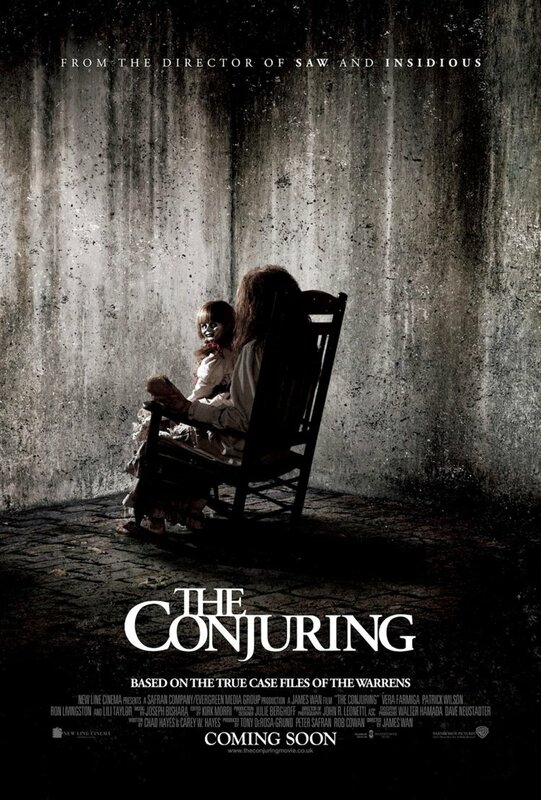 Thankfully, The Conjuring creators saved the Annabelle franchise with a spectacular prequel to this trainwreck. Jonathan Harker, an English lawyer, is traveling to the Castle Dracula in Transylvania, to transfer real estate in England to Count Dracula. Harker becomes nervous when all of the local citizens react in fear after they hear of where he is going; regardless, he continues on the road to the castle until he meets the Count’s driver in the Borgo Pass. The mysterious coach driver drives on to the castle, arriving in pitch darkness, surrounded by the howling of wolves. 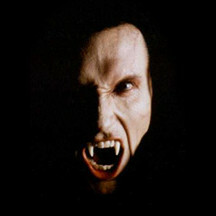 Even though his rooms are comfortable, Harker finds Count Dracula to be a strange man and Harker is confused when, after accidentally cutting himself shaving, the Count lunges at Harker’s throat in “demoniac fury.” Harker soon finds himself locked inside the castle and attacked by three female vampires, whom he can barely fight off. Harker also discovers the Count’s secret, which is that he drinks human blood to survive and, now he wants to kill Harker. The Count escapes Jonathan’s attempt to kill him, and he leaves the castle with boxes of earth, toward England. Jonathan Harker is now weak, sick, and left alone with no way of escaping from the castle. 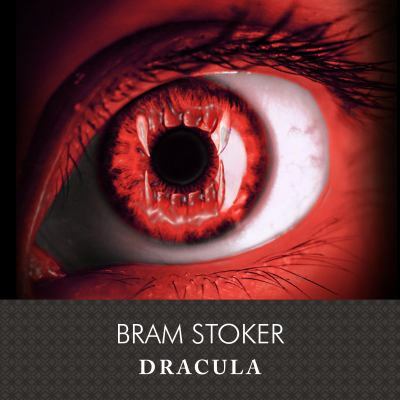 Back in England, Dracula is wreaking havoc on Harker’s family and friends. With the help of Van Helsing and others they finally track down Dracula and put an end to his destruction. I definitely recommend this book if you like a good classic with a mix of romance and horror. I yawn and look at the clock, 12:30 am, time for bed. I take a quick hot shower and brush my teeth. I walk into my room and see my window open. Wind poured through the window. Did I leave it open? I shut the window anxiously and wished I had a roommate. Then, I set my alarm for 9:30 am and hopped into bed. Beep, Beep, Beep, the alarm clock goes off and I look at the clock. 3:41 am? I rub my eyes and feel a breeze coming from my left. The window is open? I… I closed it, I thought in confusion. I walked over to the window carefully and slammed it shut. I walked back into bed and put the covers over my head. I closed my eyes in hope of finding sleep again but there was no hope. I lifted the covers over my head to see an 8 foot tall black creature looking down at me. I screamed and tried to run but it grabbed me by the neck. Tears ran down my cheeks as he lifted me up by the throat. I struggled to get loose but it’s clutch was too strong. He grabbed my face with his other hand and made me look into it’s dark, pitch black eyes. As I saw them, my chest burned as if someone had put a match to it. The creature lifted his blade-like arm, and as the arm broke through my flesh, my eyes opened and I realized I was back in bed. I stood up in pure joy realizing it was all a dream and that I was alive. I looked around, and smiled; well, until I saw the window open. I ran over and looked at the glass pane. In the reflection, dark, pitch black eyes stared back at me. Thought — It was okay. I didn’t like it too much, but there were parts I enjoyed. It didn’t really have the same thrill factor as the rest of Stephen King’s books which made the plot less appealing. I was expecting a supernatural horror involved, but turns out the character was just crazy. There really isn’t much to say about it. The book didn’t meet my expectations. All in all, it kind of sucked, but I have enjoyed several other Stephen King novels and highly recommend them.